Global Maritime are very excited and proud to announce our cooperation with the innovative The Ocean Cleanup. 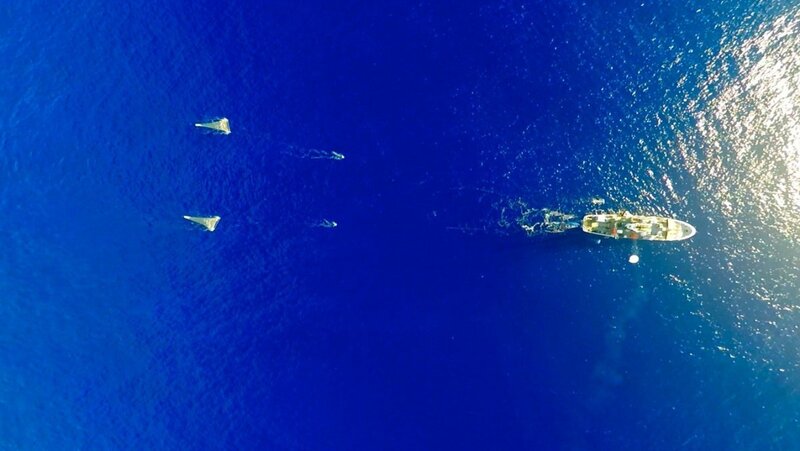 The Ocean Cleanup develops advanced technologies to rid the world’s oceans of plastic, and the projects passive systems is estimated to remove half the Great Pacific Garbage Patch in 5 years from full-scale deployment. The Global Maritime team is being managed by Hannah Crutchley supported by a team of highly experienced engineers and mariners that will provide expertise in Engineering, Naval Architecture, Risk and HSEQ, Hydrodynamic Analysis and Structural Engineering as part of our dedication and commitment to the environment. Read more about The Ocean Cleanup at their website: www.theoceancleanup.com. Sign up to recieve our newsletter with industry updates.